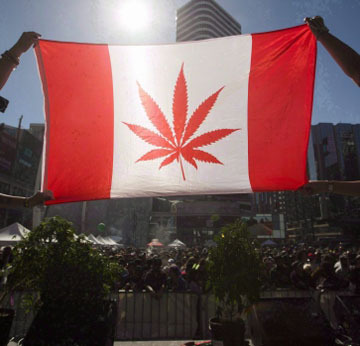 The still seriously unreformed Senate of Canada wisely passed Bill C-45, the government's legislation to legalize recreational marijuana, Tuesday evening, June 19, 2018, without further toil and trouble. (Mark Blinch/Canadian Press). [UPDATED JUNE 21 (& happy summer solstice) & JUNE 22]. Something Donald Trump tweeted this past Monday morning illustrates one of the many things wrong with his view of the real world I live in. In the first place, crime in Germany is way down, not way up. 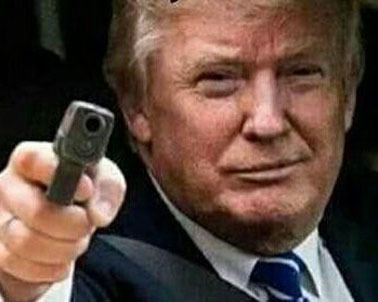 This may not be a “real-life” photo of Donald Trump with a gun in his hand, of course, but it seems arguable that it at least speaks a language he admires. 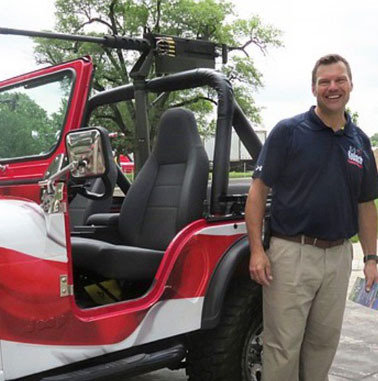 Thanks to North Amarillo Now — part of the rising tide that will eventually rule Texas! So the second of Mr. Trump’s sentences above is simply factually incorrect. This is admittedly not an issue that seems to worry his own art-of-the-deal political philosophy unduly. 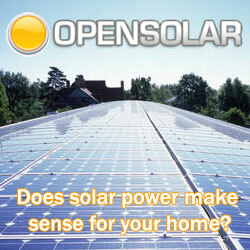 But for those who want to be at least outwardly sensible it ought to raise concerns. It seems true enough that Donald Trump has intermittent streaks of near-genius in some respects. And the first of his three sentences above — “The people of Germany are turning against their leadership as migration is rocking the already tenuous Berlin coalition” — seems a plausible enough summary of current German politics. 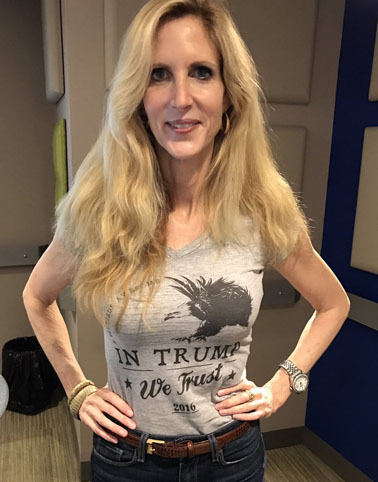 Ann Coulter modeling her new Trump t-shirts. Available for men and women. October 2016. * “If either one passes, Trump will have kept his promise on the wall. If neither passes he will blame the Democrats for not caring about families. Either way he will campaign on the wall again” [in the now crucial 2018 mid-term elections]. Mr. Boag is down in Washington talking to all the other journalists who talk about these things. And what he is saying strikes me as an all-too-likely account of what may be the ultimate depths of the issue Donald Trump was trying to deal with when he tweeted :? “The people of Germany are turning against their leadership as migration is rocking the already tenuous Berlin coalition. Crime in Germany is way up”… and so forth. 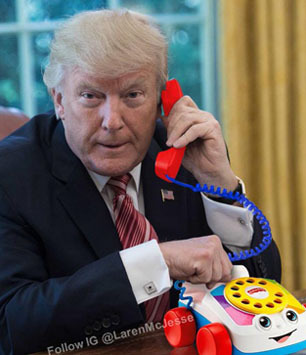 “PROOF — photo of Trump on the phone with head of Boy Scouts.” Thanks to Jesse McLaren@McJesse, August 2017.
Who knows just what this might mean? Has President Trump given in? Or is he now posing as the man who solved the child separation policy crisis that his administration created in the first place? Is Keith Boag still onto something when he suggests that “now it looks as though Trump” set up his ultimate art-of-the-deal plea that the “United States will not be a migrant camp, and it will not be a refugee holding facility” as “a defining moment for his presidency”? In some respect that still has something to do with the mid-term elections this coming November ???? Mr. Trump also seems to have been emboldened lately by, eg, the latest Gallup Poll finding that his approval rating has now risen to 45% — which is getting close to the share of the active US electorate that voted for him back in November 2016. Actress Cressida Bonas played George Orwell’s second wife, Sonia, in “Mrs. Orwell” at the Old Red Lion Theatre in North London last year. His outright big-lying and crass attempts to manipulate the American people by alluring but almost entirely factually wrong and even duplicitous narratives about current US problems have reached heights heretofore unseen, even over the crazy year and a half since he assumed office. But it is wrong, I think, to talk about Hitler and so forth in this context. Donald Trump has almost certainly become some kind of danger to Democracy in America. But (so far at any rate?) he is neither as bad nor as demonically clever as Adolf Hitler, who came from a much humbler background (and actually served in his country’s armed forces during the First World War). Yet I agree myself with a not infrequent suggestion on Twitter now. 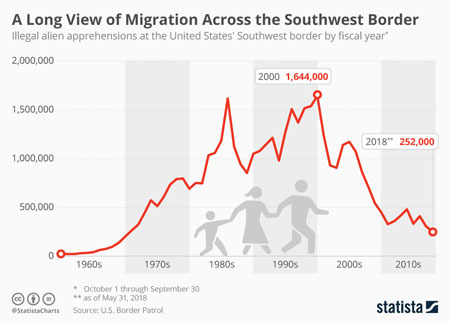 In all of North America and beyond, Donald Trump has pushed us into a Đặt cược miễn phí ngay bây giờ 2019new age of political mendacity, and even uneasy “appeasement” (and “normalization”) of increasingly obvious destructive human impulses. It does seem not altogether unlike what haunted so much of the former Burmese Imperial Police officer George Orwell’s already rising global village between the two world wars (and finally led to the Second World War in the late summer of 1939). 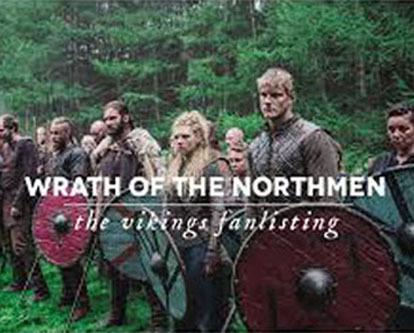 From the Irish-Canadian TV co-production, “Vikings,” whose sixth 20-episode season is apparently still in production. We can only hope that all the political forces which still oppose and resist Mr. Trump in his own country will prove up to preventing some altogether appalling catastrophe, during his time as one of the strangest American presidents, in a long line of only intermittently gifted occupants of what is still no doubt (for the moment at any rate) the highest office in the free world. 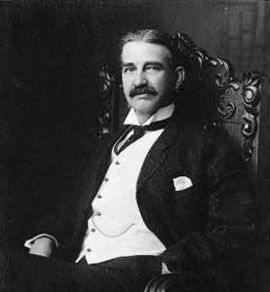 L. Frank Baum, author of The Wizard of Oz, after whom L. Frank Bunting was half-named (according to his mother, Mrs. Bunting). *?“Some families reunite in US as questions linger at border … Mixed signals continue for migrants as Trump chides Republicans.” (Associated Press, Jun 22). * “Confusion, uncertainty at border after Trump’s about-face … Lawmakers reject hard-right immigration bill.”(Associated Press, Jun 21) … A hard-right bill was defeated when 41 Republicans crossed party lines to vote against it. The vote on a second bill, considered a compromise, was postponed as Republicans looked to rally support. Democrats oppose both measures as harsh. The second bill, House minority leader Nancy Pelosi told reporters, “may be a compromise with the devil, but it is not a compromise with the Democrats.”? Meanwhile Mr. Trump is advising Republican lawmakers to wait until November when : “We can pass great legislation after the Red Wave!” in the mid-term elections. 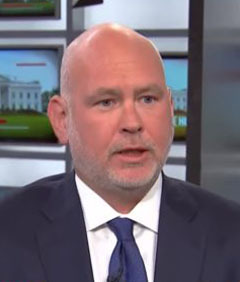 Steve Schmidt, one of various excellent anti-Trump conservatives now standing up for their country. The Tingleys are trash and should be locked up for a long time???? Menendez-Crocker edge-city murders .. what’s a girl like you doing in a place like this?